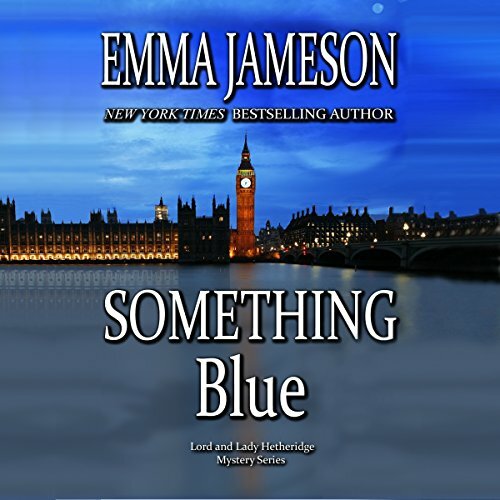 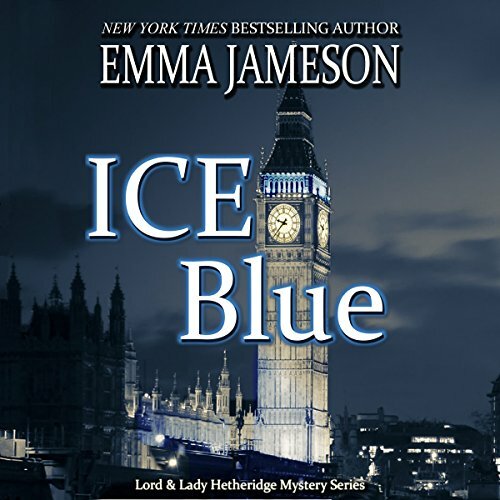 Emma Jameson is the New York Times and USA Today bestselling author of the Lord & Lady Hetheridge cozy mystery series. 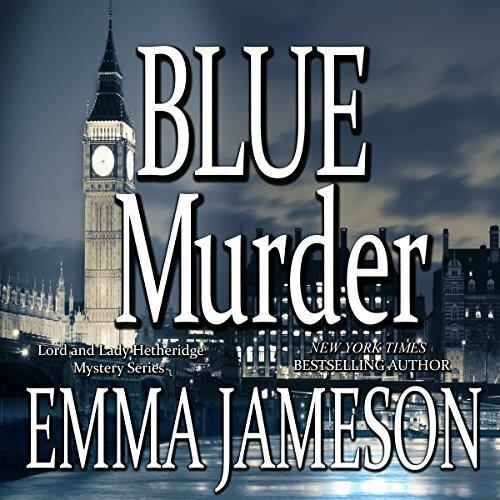 Book #1, ICE BLUE, Book #2, BLUE MURDER, Book #3, SOMETHING BLUE, Book #4, BLACK & BLUE, and Book #5, BLUE BLOODED, are available now. 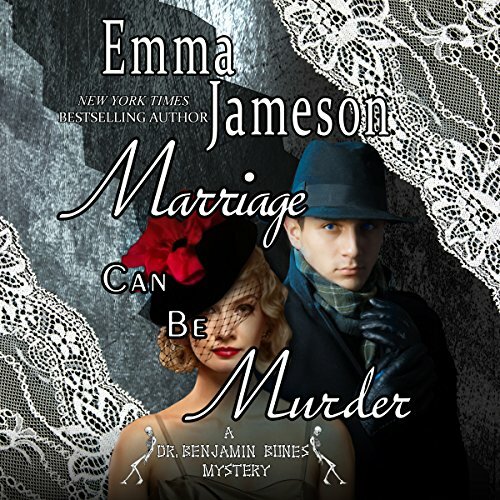 Her other series stars amateur sleuth Dr. Benjamin Bones. 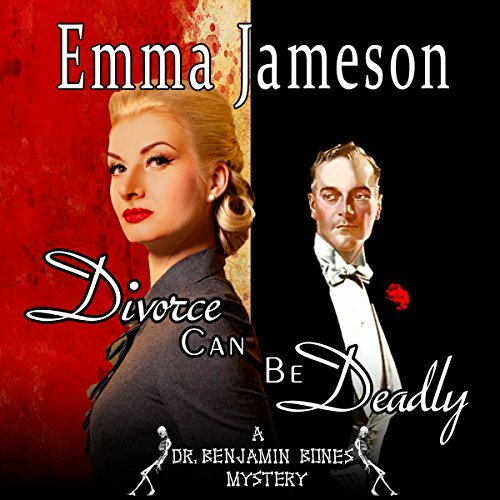 Set in Cornwall during the Second World War, book #1 is MARRIAGE CAN BE MURDER; book #2 is DIVORCE CAN BE DEADLY. 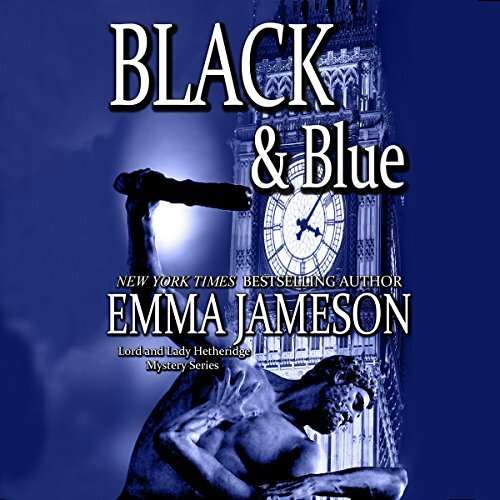 Dr. Bones fans will also want to read the companion series, Magic of Cornwall. 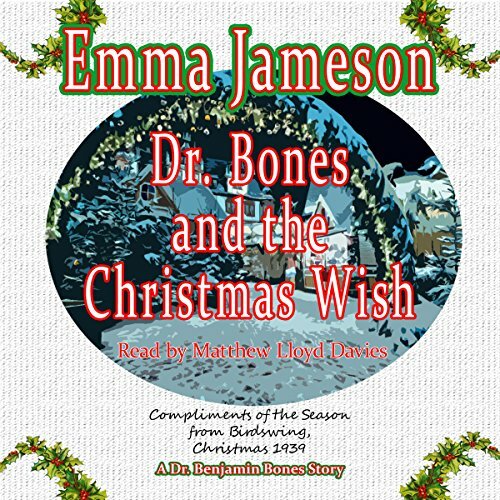 This includes DR. BONES AND THE CHRISTMAS WISH and DR. BONES AND THE LOST LOVE LETTER, two charming novellas set in untamed, romantic Cornwall.  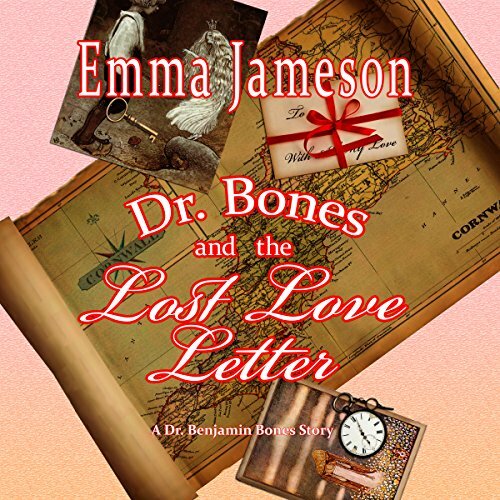 Ms. Jameson is currently at work on the third Dr. Bones mystery, FRIENDSHIP MAY BE FATAL. 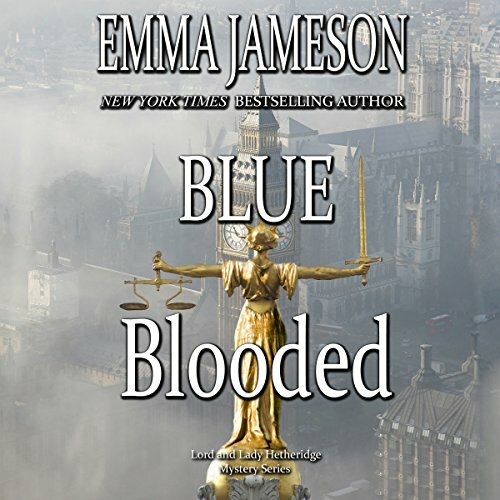 Best Book of the series!